Yes, I know that Valentine's Day has come and gone. I really wanted to put this up last Friday but some other things got in the way. But better late than never! So here it is... 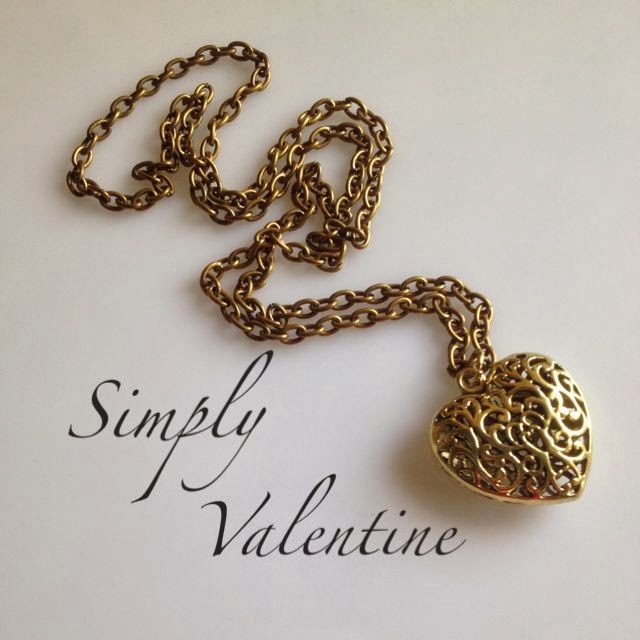 Simply Valentine, because that is how love should be... simple, pure and uncomplicated... that's the way Love is! Made from brass heart charm, brass chain and findings.